We’ve got a really straightforward reader question to be answered for today that comes from one of our long-time Twitter followers, moriel73®! Hi. 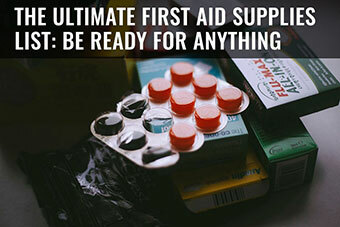 Can you help me to make my Altoids emergency kit? 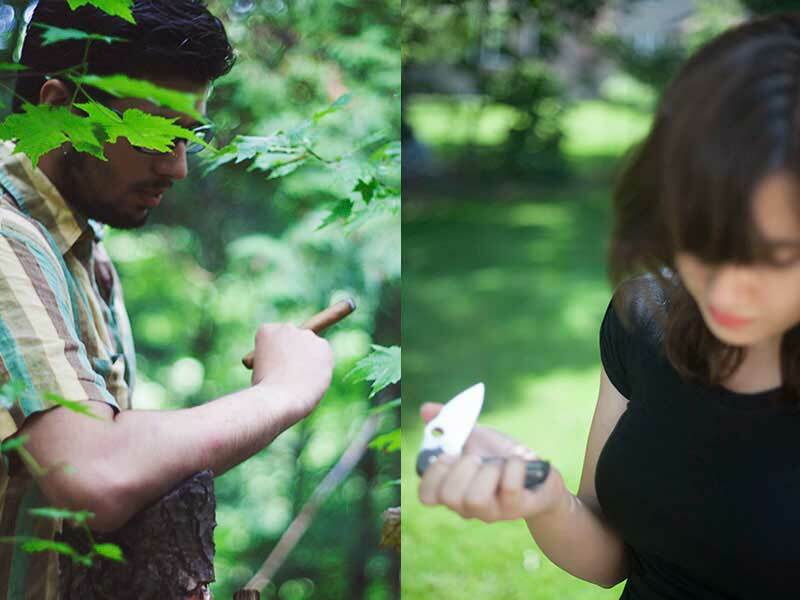 Altoids survival kits have been a mainstay of the survival community for many years – and for plenty good reason! These ubiquitous tin mints can be sourced from nearly anywhere, and that all-too-well-known container that the mints are housed in offers a discreet form, useful in and of itself for survival, with enough storage to pack plenty of small-sized survival goodies. I did intend to scribble down a guide at some point, but thanks to moriel73®’s question, this article’s coming out sooner rather than later! 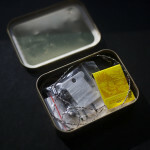 Quite a while back, I discussed the contents of a commercial/ready-made survival kit that came packaged in a pocket-able tin around the same size as an Altoids tin. 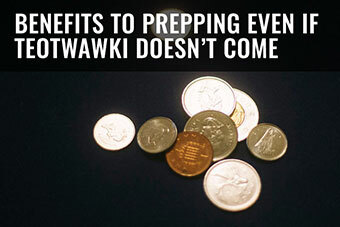 The gist of the article is my firm belief that one should be going out and making their own compact survival kit, rather than purchasing one from a retailer. 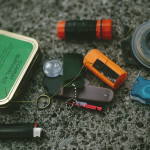 The article hones in on my dislike for “pre-assembled” survival kits, as well as how much crap gets bundled into them under the guise of offering numerous “features” for buyers. 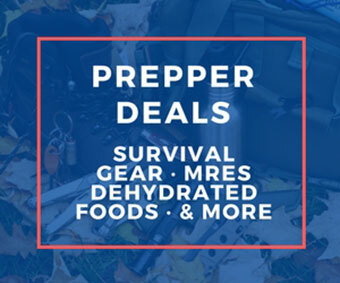 The core issue with the pre-assembled crap is primarily this advertising gimmick that’s typically played: packing in more items (in terms of sheer number) than the competition, rather than focusing on providing good tools, even if they’re less in number, that would prove extremely useful in survival situations. 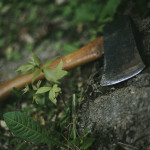 A good example would be throwing in a dozen band-aids and a razor blade instead of the far more useful single large wound dressing plus a small quality pocket knife. Obviously, commercial survival kit assemblers have economic realities and can’t offer the best tools without jacking up the price considerably, but at the end of the day, this is precisely why I encourage everyone to assemble their own survival kits. 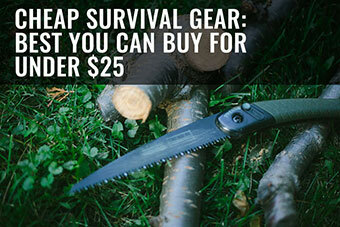 All this to say – if you want your own small survival kit, you’re going to want to make it yourself. Not only to save on cost, but also to be able to control the quality of the products that you’re supposed to be trusting your life with! The very first thing to do before assembling your kit is to think about your environment (in terms of what you will need to survive in that environment), and the nature of the space you have. An Altoids tin is both annoyingly small and surprisingly large! With some elbow grease and smart organization, you can really pack in those items, but you are always limited by sheer physics and that’s something you should plan out at the earliest stages as opposed to having to cut a bunch of items later because, say, the knife you chose was too big. Try finding the smallest items you can without having to sacrifice utility, usability, or practicality. The goal of the Altoids survival kit, as you well likely already know, is ultimately to cram as much useful stuff into as little space as possible. When finished, you don’t want to have the items rattling inside due to empty space (ideally), whilst you still want to be able to access everything should you need to, and to do this you will need to carefully plan things out. 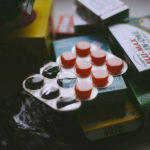 The exact method of your plans for your Altoids kit will vary on your choice of items, but generally speaking, you want to pack both the bottom and the lid with large squishy items like bandages to act as a soft buffer, and then place your more awkward items (like superglue and rolls of tape) as the obstacles the rest of your gear will have to navigate around to fit into. It really is worth experimenting with different methods and item choices to get a kit that works perfectly for your environment, and that has all the options you want. I know that some people also pack two Altoids tins – one for first aid items and a second for all other survival items, but I don’t bother doing this as I feel it defeats the point. 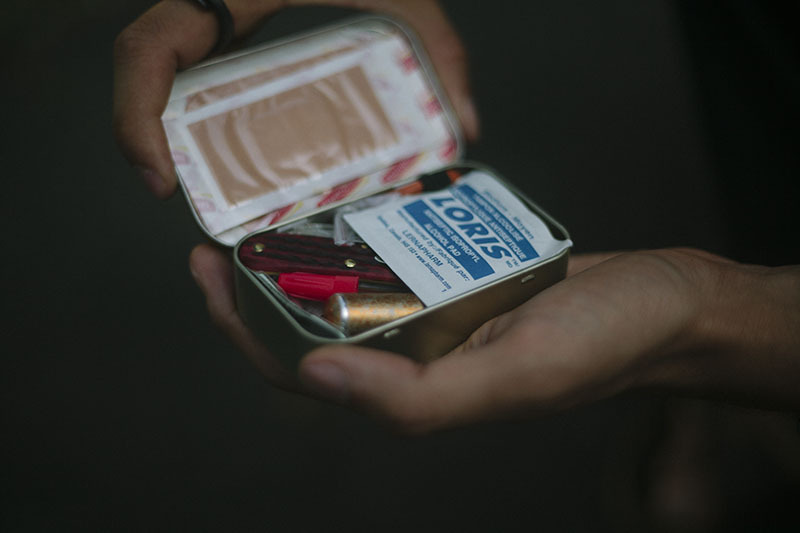 If you’re going to carry one compact item, the Altoids tin survival kit is ideal. If you’re planning on carrying two of them, they become less than compact, and it’s easier to carry a small survival bag than two Altoids tins at that point. So I would definitely stick to having just one. Now that we have discussed the most important factor, which is the container and its packing limitations, let’s go over the particular items you’ll want to throw in! My personal kit is based on my own environment and the realities of my everyday life. I live in the city, where it’s more likely that I’ll be needing medical help than help getting food or water, so whilst I have the basic fishing kit and snare wire thrown into my Altoids box survival kit (due in large part to how little room they take up in my kit), I personally focus more on the medical supplies than bushcraft gear considerations. If you live far outside a city this should likely be reversed. 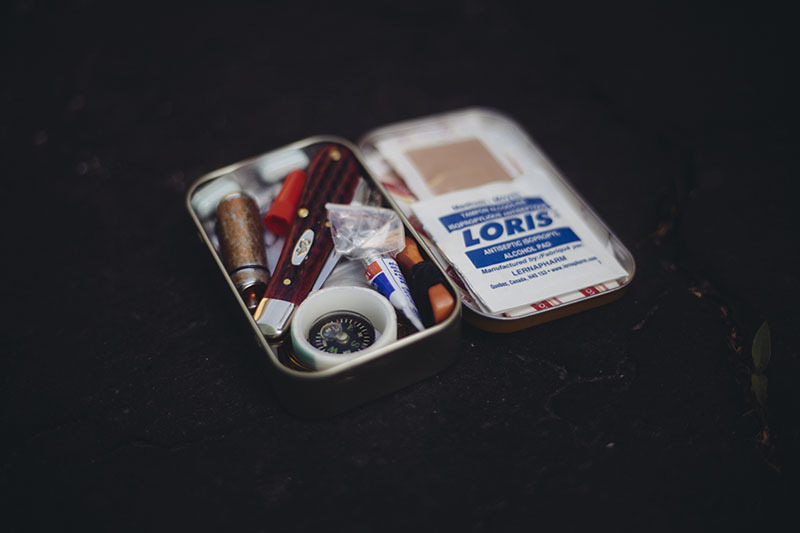 If you’re more likely to get lost in the wilderness than you are to get into a car crash, your Altoids tin survival kit should be adjusted accordingly. Everyone has their own environmental factors to consider, and what may work for me may not work for you. 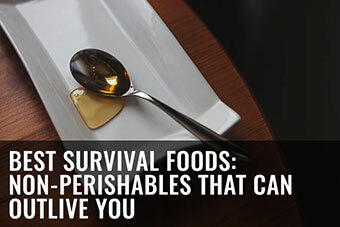 So as always, view my personal survival kit as a broad guide on what to include in your own survival kit, and not as an absolute rule to how they should all be. So what exactly did I put inside my own personal Altoids survival kit? Take a look at the picture below and the points underneath for a breakdown of the items. This is definitely for a prolonged survival scenario, and realistically, I am unlikely to ever use it. That being said, its compact size makes it an easy choice to bring along; it takes up no space that I would rather use a different way. 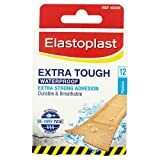 I love Elastoplast, as I find their band-aid quality to be above average, when it comes to adhesives used and flexible fabric. Not at all a fan of plastic band-aids, as for me, they fall off too quickly to truly be useful. Genuinely “handy” products (yes, pun intended). Especially great at disinfecting those little cuts. Much like the fishing kit, its day to day applications are limited, but the wire could certainly prove invaluable in a true survival situation. You will count your lucky stars for having this on you if you ever have any larger wounds in an emergency situation, especially if you don’t have a trauma pad around. Fashioning a trauma pad out of fabric with medical tape would be a decent enough replacement if you’ve got nothing else you can use. Okay, so I will say upfront that this is not the most accurate compass (you want an accurate compass, you get a Suunto, but those don’t fit into an Altoids tin! 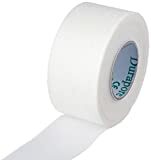 ), but for general navigation, it’s damn useful to have on you, and fits nicely into the inside of the roll of tape (what else are you gonna get in there? – always make the most of the space you have!). 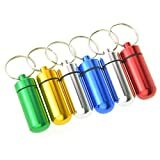 I pretty much always carry one of these on my keychain, but the goal of this survival kit is for it to be self-contained (i.e. 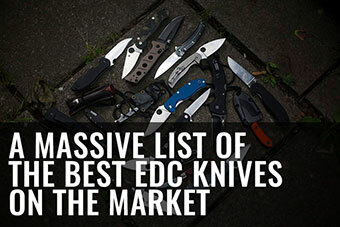 in the event of an emergency, if you have nothing, you should be able to grab this and be okay with only its contents; so forget what you have EDC’d in your pockets). In Canada, the cold is the biggest issue, and I tend to always carry the means to start fire just in case I get stranded someplace (an unlikely scenario, but it can happen). Even if cold isn’t an issue where you are, you should probably keep a firesteel on you just in case. If you can get a fire lit, you can cook, frighten animals away, disinfect water… there are a lot of advantages to being able to get a fire lit. Perfect for clothing and for medical emergencies. You probably already have many around the house that you can use. Am sure you already see the pattern of choosing small objects that offer situational flexibility whilst not taking up much room here! A good knife is worth its weight in gold and I don’t go anywhere without one. You can see the one I carry reviewed here if you’re interested. Food poisoning is more likely to take place when I am out and about than the systematic collapse of society, so I plan accordingly. If I feel I might get the runs, just one of these will stop that from taking place. Being a foodie, I don’t ever leave home without a few caps of Imodium – just in case. Imodium has situational applications beyond mere food poisoning, however. It can force your bowel movements to regulate when faced with adverse conditions and extreme changes in diet (like eating gathered and wild food with little to no carbs when you’re used to a regular carb-heavy diet). Just don’t use it in excess or super regularly (which you wouldn’t if you’re only planning on pulling it out for emergencies), and you’re good to go! 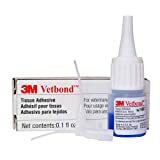 An absolutely fantastic choice for sealing small cuts. 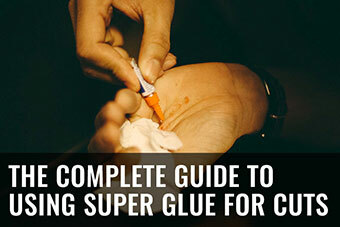 Learn how to tell whether to use super glue, stitches, or band aids here. It’s probably not surprising, but with the sheer amount of knives I own (and play with), I do tend to incur cuts pretty regularly. Definitely a must have for me. Once again this is an item that I am extremely unlikely to ever need. Even if I’m in a real survival situation, there are a lot of streams, and tonnes of precipitation and thus rain water for me to gather up here in Canada. But as the old adage goes – I would rather have it and not need it than need it and not have it. You can also keep some tinder in here, though chances are, whether you’re indoors or outdoors, you’ll be able to find something dry and flammable unless you’re in the rain forest. Or you can keep a tylenol or something like that. Your call there! Yes, it’s small and it’s unlikely you will be able to use it as a primary container in a real SHTF situation, but as a way to keep tinder dry, make charcloth, and as a reflective surface to get help, it functions pretty damn well. Like much in life, value is determined by what the possessor can do with it – not the object itself. My kit is designed to pack everything with very little wasted space. 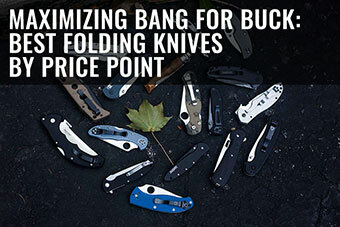 I keep the core items like my folding knife easily accessible for convenience’s sake, as I’d probably pull out the knife more often than anything else, and I don’t want to constantly be rearranging. I see a lot of these mini survival kits that are packaged like a jack in the box. 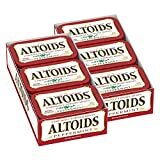 Honestly, I hope those who pack their Altoids tins so tight will never need to use them, because in a real emergency, I imagine if they open them, half the items will find themselves on the floor. The point of a kit like this is to be used – in my opinion. Saving them for an emergency is great. Not using them in an emergency because you’re saving them for a really big emergency – kinda pointless in my opinion. If you need something – use the item and replace it if it was a band aid or pill or something along those lines. 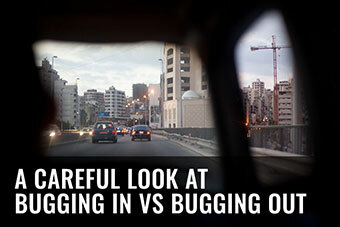 Its all about real world situations and being prepared for them. I am a firm believer that having an inconvenient kit, one you wouldn’t want to open and use, is nearly as bad as not having a kit in the first place. I will reiterate that depending on your situation the items or even the order in which you pack your kit will change significantly. 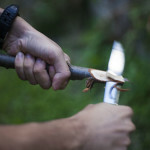 You can replace the knife with a multi-tool like a Swiss Army Cadet, or perhaps you might want to throw in some allergy caplets if you have particularly bad allergies. Sugar pills would be especially helpful if you (or someone you see regularly) is type 1 diabetic. Get headaches frequently? Keep your migraine medication in your Altoids survival tin. A twenty or fifty dollar bill might also come in handy for you to throw in if you’re in the city like me, but are maybe a little more likely to forget your wallet at home. 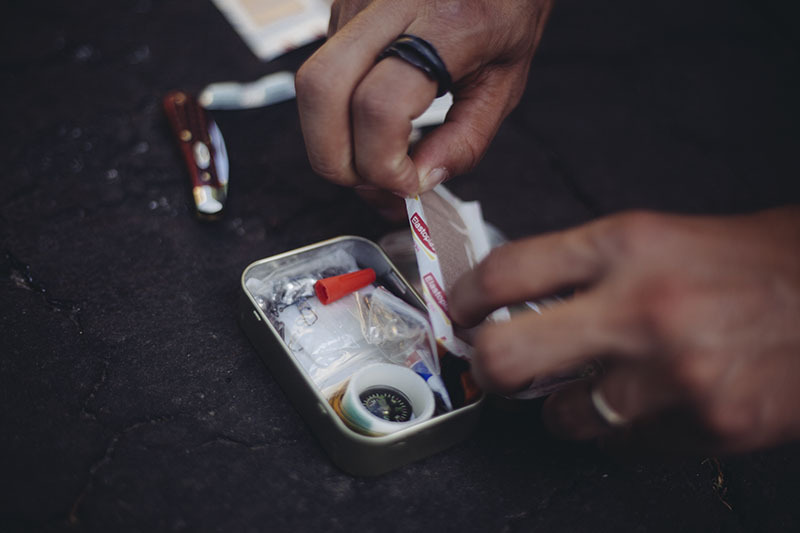 Think about your life, what emergencies typically take place, and how small items you can place in your Altoids tin emergency kit can help you get out of those emergency situations. Then pack accordingly. I will always caution against marching to someone else’s drum. 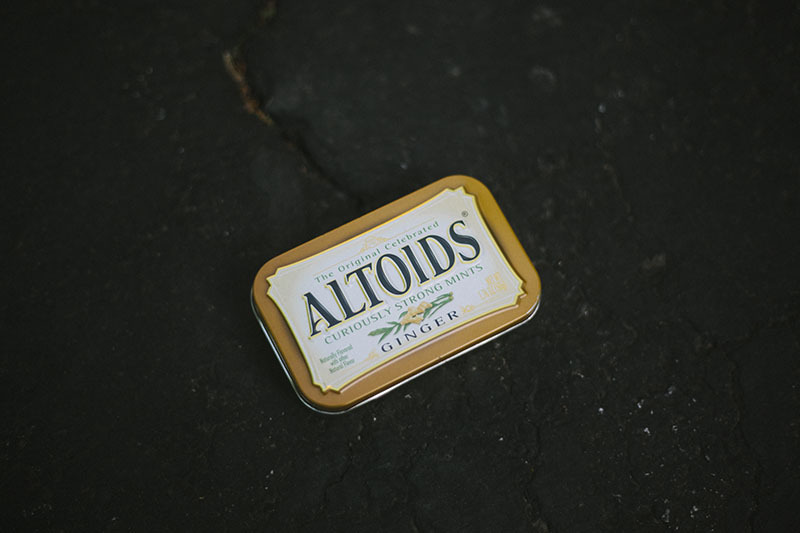 I do not know your life as well as you, and thus, I could not possibly know what the very best, absolute most ideal configuration for your Altoids survival kit would be. I can only advise you by telling you what I have done for myself, and why you might want to adjust depending on your own environmental conditions. Only you would be able to come up with the very best configuration of items for you, as you know more than anyone else does what might go wrong in your life. 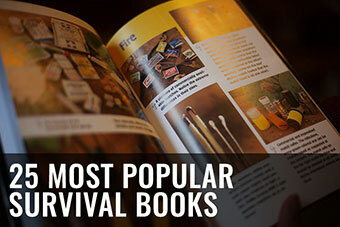 Anyone who claims to have the “best way” of making a survival kit is just plain wrong right off the bat. The best way is different for each and every single person. It really depends on a multitude of factors – environment, comfort, personal health conditions, and what the most likely emergencies are to happen to you. Nonetheless, I hope reading through this guide has helped to open your mind up to possibilities for items that might be good to start with. 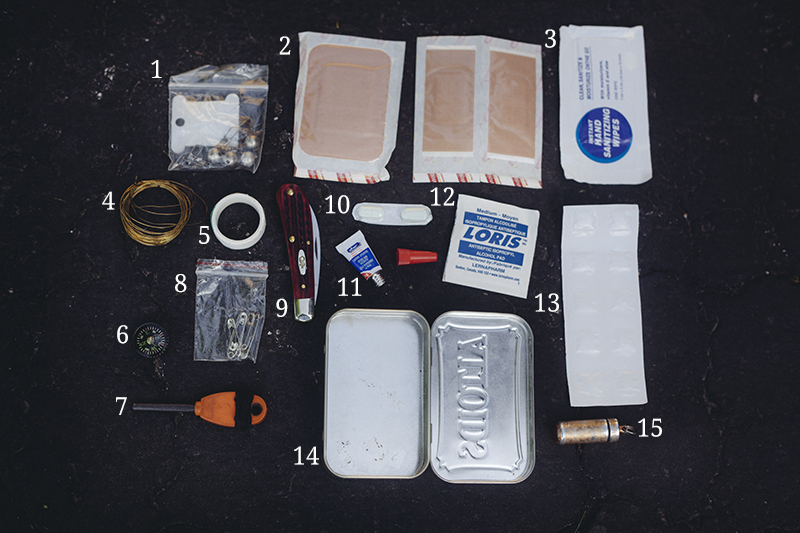 What Would You Pack in an Altoids Tin Survival Kit? Do you have one of these? What do you pack in your own kit? Think you might add anything to your kit based on what I recommended? Feel as though I’ve forgotten some useful items? 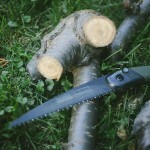 If you have a survival, preparedness, or gear related question you’d like us to answer, don’t hesitate to let us know! Find out how to reach us via the contact page. Although we don’t publish every question we’re asked on the blog, we try our best to respond to each and every one we receive. In case you’re interested, you can also view our past responses to reader questions here. I have two. One is the more traditional one. It rides in my car and on my belt when I’m camping or otherwise out in the wild for an extended period of time. It contains a small buck folder, 3 fish hooks, two large needles, 10′ of 8# test, 5′ of white thread, a birthday candle, a signal mirror, mini bic lighter, a whistle, some steel wool, 10′ of nylon cord, 6 aqua tabs, and some butterflies. The second one also rides in my car, but is on my belt for any day hike or other casual wilderness excursion. It has 4 things, a lighter, 6′ of 550 cord, a whistle, and a large needle. 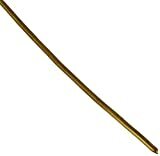 My thought is that if I ever get stranded on a day hike, I want fire, cordage, a way to signal, and the needle is just too tiny to ignore, My goal is to always have them and never need them. And if you get stranded on your birthday … you can make a wish! Good thinking! My tin currently contains a full size compass, a sheet of grid paper, a small flashlight, and a 4 tool off brand Swiss army knife that has been was deshelled, 11 yds of floss, a safety pin, and an old glasses lense. To go in it still are a golf pencil, a ziplock bag with drier lint, a half size bic lighter, and a couple alcohol wipes. 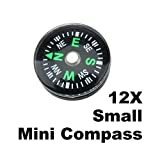 First thing to be replaced is the compass for a much smaller one, at which time I plan on trying to cram a wire saw in. If I have spare room, a toothpick, and a packet of salt, pepper, and soy sauce will join. 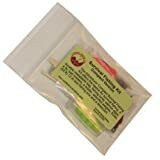 A solid kit, seasoning is a solid idea as it can make unpalatable food somewhat manageable. How about a fire steel though? A good list. 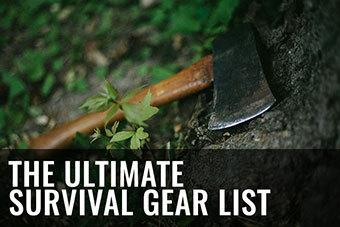 I’d add a wire saw, as I’ve personally found them to be useful, such as cutting thin branches for a shelter. Yup, solid tool (relative to its size). Thanks for dropping by John. Thanks JB, the small eyelet screws are a fantastic idea. A resilient stationary lure set up would be invaluable. Good call on the aluminium foil too! Wow! Some great suggestions here. Some of the comments here already have ideas that I was going to post like: waterproof matches and a credit card multi tool. 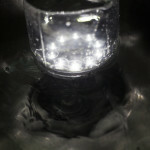 The hard drive disc suggestion and the fresnel lens idea is very good.. I first heard about the Altoids survival tin thing maybe about six or seven years ago, and immediately decided to put together one of my own. I put careful thought into it for days and made a list of items that I thought would be useful, also made a list of items that other people were putting into their boxes; I looked at several different websites and even read a book at Borders books about Altoids survival tins. So fast forward several years later and I still haven’t put one together yet; But here’s some thoughts that I have for some Items to add to the other great suggestions posted here: (1) small eyelet screws to screw into tree bark for stringing fishing line around the perimeter of your campsite with either some small bells or aluminum rods like from a small wind chime as a warning system for predators like Bears or mountain Lions, when they walk into the fishing line it will set of the chimes the noise will wake you up and might even scare them away (2) a small whistle, whistles can be heard a long way off, great for signaling for help. (3) Mylar blanket for signaling and keeping warm (4) A small led flashlight (5) Candles (6) Cash, (maybe $20.00) you never know what kind of situation you will find yourself in, you might exit your survival situation and find a store nearby where you can purchase water, food or first aid. (7) Small cable saw (8) Some dryer lint for easy fire starting (9) some small pieces of paper and small pencil for leaving a note for signaling or Heaven forbid a last message to loved ones. (10) Aluminum foil (heavy duty) folded several times maybe 2 square feet, could come in handy for signaling, cooking, or boiling water. Well that’s about all I can think of at the moment. Some great recommendations here, definitely a good idea to have some sterile blades for medical use (cutting out a splinter etc) as they stanley blades don’t take up much space. Thanks Aaron, glad you liked it! If you can get your hands on an old laptop hard drive, the platter inside is super shiny and reflective- perfect for mirror/signal use, and should fit flat in your tin! Good tip Sarah, thanks for sharing! greta write up, and great advice. the kit needs to suit your own needs. there is no cookie cutter design that works for everyone. a few things that i like to keep in mine are a credit card sized fresnel lense. takes up 0 space and has multiple uses. i also have some duct tape wrapped around a cut up gift card. easy storage and extremely useful. 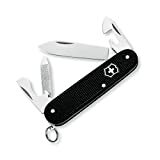 my knife of choice is a victorinox cadet. great little knife for a kit like this. Duct tape is definitely awesome stuff I think I might ghetto something together to hang on my keychain, never really experimented with fresnel lenses but I will look into them! Thanks for dropping by Brian! i like to use things that are shaped like the tin. i have a credit card sized fresnel lens. 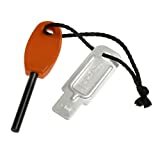 for starting fires as well as magnifying. i cut a old CDROM down to fit, use scissors, for a signal mirror. i like the credit card sized sinclair folding knife. is actually a knife and when it breaks is still great arrowhead. might as well have a credit card sized multi-tool too. for line i like UNSCENTED DENTAL FLOSS…. you can get 400YDS in a tiny container. is VERY STRONG…. that’s enough to build shelter and even a trotline. of course my own ferrocerium rod. a bunch of loose fishooks of different size…. include the largest fish hook that will fit. you can fasten it to a rod and use it as a GAFF. alcohol wipes not only good to disinfect but great tinder. only takes ONE SPARK to catch fire. i like to fold up a foot square piece of heavy SILK. takes almost no space. great for water filter as well as ideal bandage. don’t forget a couple .22 bullets too. pull the slug and dump the powder. also only takes ONE SPARK to start fire. a few water purification tabs individually wrapped. a pack of book matches waterproofed…. all stuff that fits perfectly in the tin. salt/pepper/sugar packets make the fried worms much better ;) and even a tea/coffee bag. super glue too. always have used it since the vietnam war. i am probably leaving something out. i don’t really want to pull one of mine out and disassemble to see. i have them scattered around in my life. if i think of anything i’ll edit. i almost forgot. a assorted needle pack and a heavy duty extra large condom. Thats a great list Steve, In Canada I don’t see myself being able to have ammunition just lying around & not getting into trouble should I be discovered, your tip about the dental floss is a great idea. 400 yards is a lot of cordage, I will definitely give making a shelter with some a try! I am really curious to see how strong it is. This is clever. Maybe we should do a survival show or minutes, on one of the stations. U wanna be a guest? Inspiration and Motivation can be a difficult thing to pack in a survival kit, not impossible. The emotional side of survival is definitely worth discussing & in future I will probably scribble down some thoughts on the matter. Thanks for those insights Dan! While I don’t do much camping anymore, I compete in competition barbecue’s in remote areas sometimes and there have been times I need first aid items and other small items I usually forget to pack in my bag. I like the idea of having them packed in an Altoids tin that way I only need to remember to pack the tin. Keep up the helpful posts and reviews. Thanks Aaron & Good Luck with those competition BBQ’s! Wyzyrd answered this one as well as I could have! One thing I always do with Altoids tins, is to “reinforce” the hinged side by taping around top, side and bottom with a couple layers of duck tape.It prevents ‘unhinging’ accidentally, and you have a couple reusable pieces of duck tape, if needed..
Thats an excellent piece of advice! Thanks Wyzyrd. 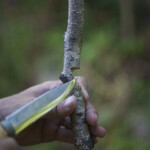 Also, before taping the lid, tighten the tabs w/ the tip of your handy pocket knife!